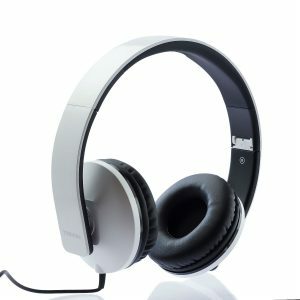 Every day new and new games are designed with extraordinary audio performances and for any Gamer, the demand for a totally immersive audio experience for game enjoyment is the dream. 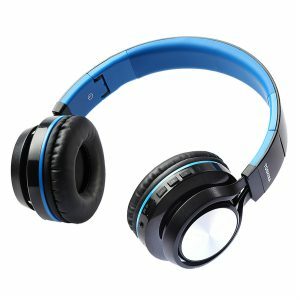 With RZE-G902H, immersive experience is delivered through its virtual 7.1 surround sound technology that makes you play games with the most realistic experience possible. Hearing a 360 degree sound field, you are in close connection to the source of sound that facilitates decision making during games. The headset comes with the software CD for the surround system, for you to adjust your own settings. 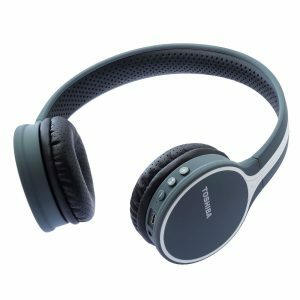 RZE-G902H delivers high precision sound quality using its large 50mm speaker drivers for you to enjoy vivid sound clarity without distortion. 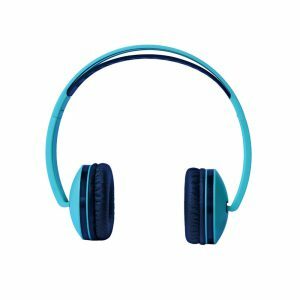 Enjoy all the emotions of your games with the headset delivering high sensitivity with the headphone frequency response of 20Hz to 20000Hz and excellent bass sound. 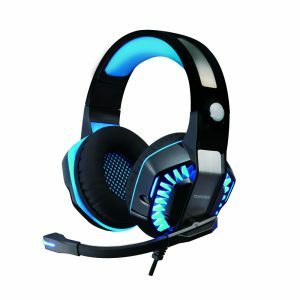 This headset offers you versatility as it is compatible with multiple platforms like PCs, gaming consoles etc. 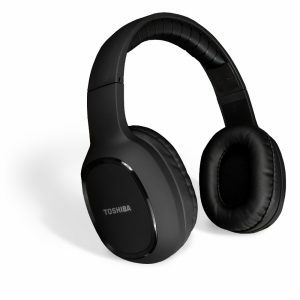 It also serves as a good companion for your music and movie sound enjoyment. 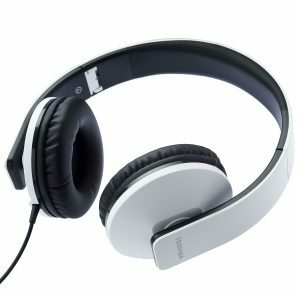 RZE-G902H offers you comfort as the ear cups are well padded. This offers you long cool sessions maximizing comfort on each session. Padding also keeps external sound out thereby minimizing disturbance. RZE-G902H comes with an integrated powerful microphone with excellent voice pick up and noise cancellation system. 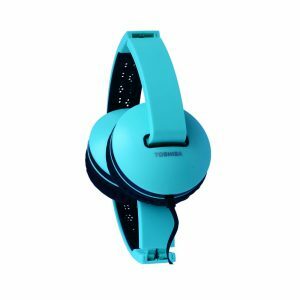 This enables you to clearly communicate with partners during games. 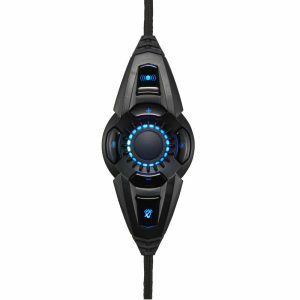 RZE-G902H offers you excellent gaming design. Made out of eco-friendly and skin-friendly materials. The design expresses itself with LED lighting, highlighting a game atmosphere. 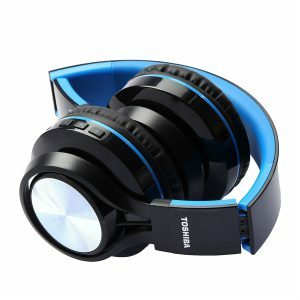 Light and vibration control feature present that can be used for 4D gaming. This feature helps you control bass vibration to get the real feeling of gunfire, explosions etc. RZE-G902H is available in 2 colors- red and blue.